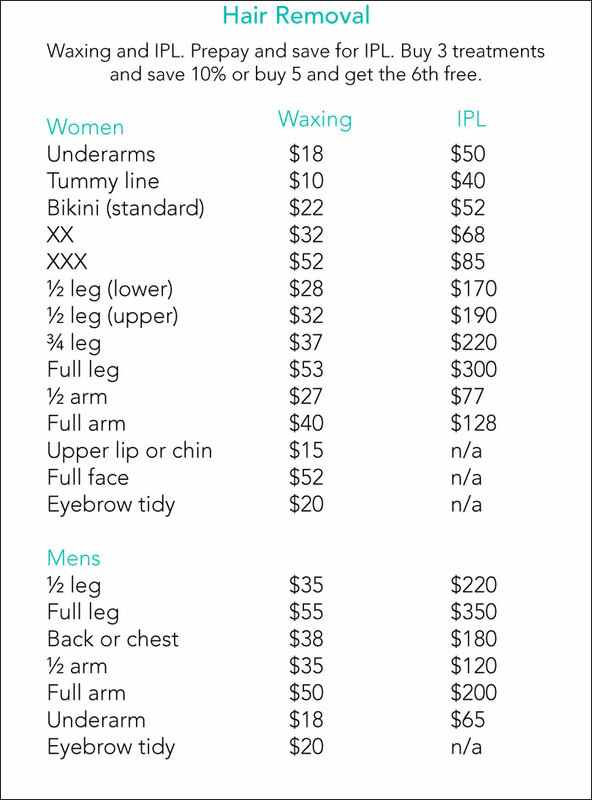 IPL is a safe and effective laser hair removal procedure using Intense Pulsed Light technology. IPL uses pulses of light that are directed into the hair follicles . Consequently, the light is absorbed by the pigment in the hair and converted to heat. As a result, this heat disables the cells responsible for growing new hair. At Beauty Bliss we recommend a series of 6-10 treatments 4-6 weeks apart for best results. 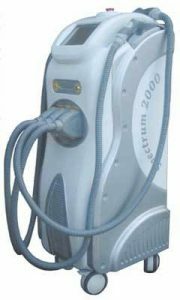 Our medical grade Spectrum 2000x IPL machine comes with 3 different sized hand pieces for ease of use and comfort on all areas of the body. In addition, various filters which manipulate the wavelengths of light give us the ability to customise at every treatment. Hence meaning we can treat various hair colours and skin types. The integrated cooling system cools the surface of the skin; allowing maximum power with minimal discomfort. This ensures greater protection against skin burns and hypo pigmentation. IPL procedures at Beauty Bliss are safe and effective. Our beauty therapists are fully qualified with Laser Safety Officer Certificates and have many years experience in the industry. We offer a complimentary thorough consultation to ensure you are informed and suitable for the treatment. Hair reduction and photo-rejuvenation skin treatments using the latest laser technology. Call us on 03 9388 8890 to book your complementary consultation. By appointment only.